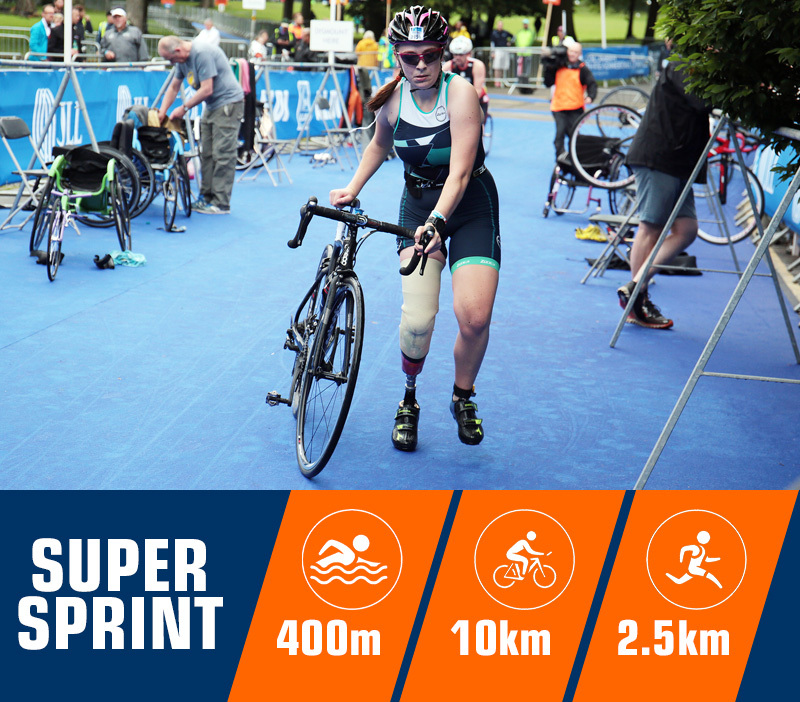 The world's best paratriathletes will compete within the scenic parkland, just outside Windsor on 28 May 2018. The Arctic One Dorney Tri festival event has become an a established fixture on the calendar over the past 4 years for supporting grassroot paratriathlon competition and in 2018 the elite ITU Paratriathlon World Cup will also be added into the racing schedule. Elite race starts will be confirmed closer to the event however many of the Paralympic UK Sport Lottery Funded World Class Performance Squad will be hoping to race. What is a Paratriathlon World Cup? A Paratriathlon World Cup is a level of competition aimed at giving top athletes the opportunity to test their racing fitness, skills and tactics at a lower level of competition while being a great opportunity for developmental athletes to experience international competition and to start building points and experience towards competing in the championships and World series competitions. 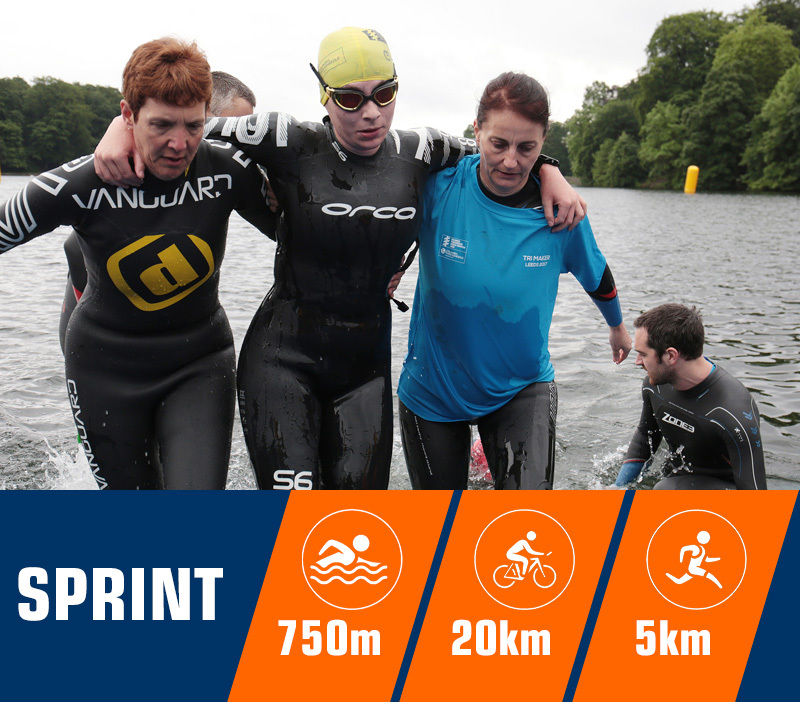 For elite event enquiries please contact majorevents@britishtriathlon.org. The 2018 Eton Dorney ITU Paratriathlon World Cup offers an opportunity for both beginner and seasoned triathletes and paratriathletes to take part in the action at the iconic venue that was host to the Rowing at the Olympics in London 2012, with several open mass races available. In 2017 there were around 150 competitors and in 2018 we are hoping for 300 in the mass races and around 70 in the elite. 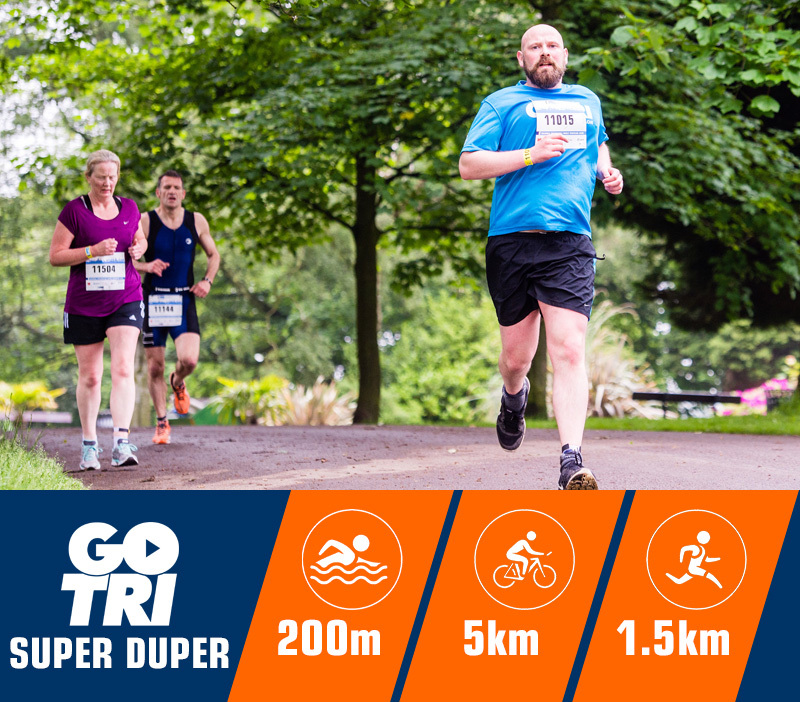 The course involves a single lap swim, safe bike on closed roads and fast, flat run. Classification is not required for the paratriathlon wave. The course involves a single lap swim, safe bike on closed roads and fast, flat run. Classification is not required for the paratriathlon. 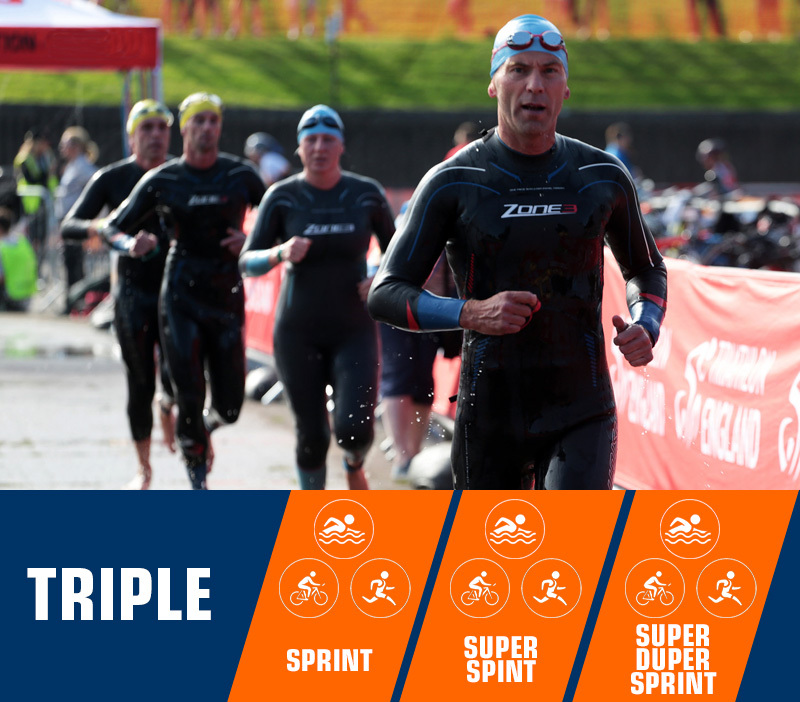 The Triple involves all taking on all 3 races (sprint, super sprint and super duper sprint). Classification is not required for paratriathlon entry. 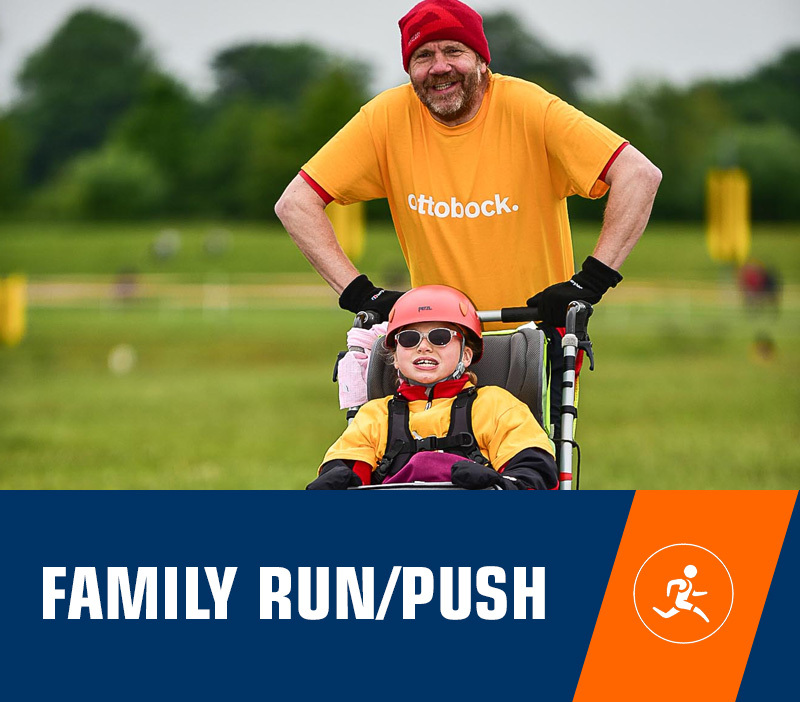 A short flat run/push on closed roads and accessible to all. Parents are welcome to run with children if they want. *(1)Non-British Triathlon Home Nation members will need to pay an additional £3 for a day licence (2) All paratriathlon entrants are £20, including elites. Need to hire a bike? 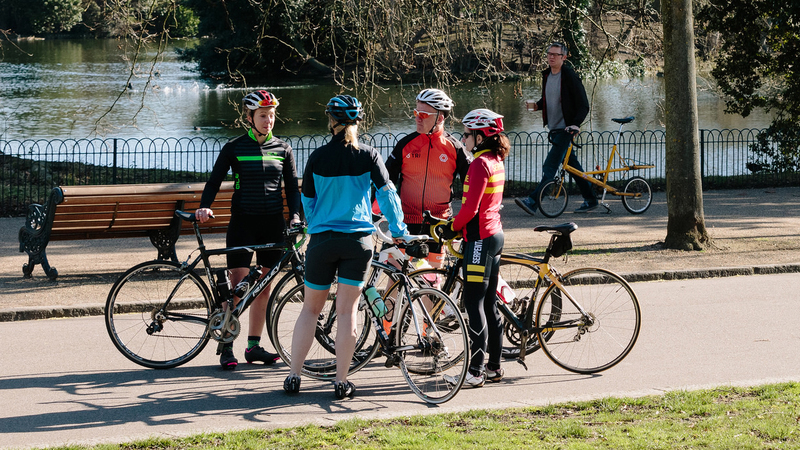 Book it with British Bike Hire and have it ready for collection, on-site, in the event village at Eton Dorney Lake on the day of your event! They will also be providing bike mechanic services on site for all athletes. Arctic One aims to give opportunities to both able bodied and disabled people to enable them to “Get Involved” in Sport. They run a number of triathlon events at Dorney Lake every year but also encourage participation in other sports.